Founder and CEO of cryptocurrency trading platform BitMEX, Arthur Hayes says bitcoin (BTC) will test the $10,000 mark later this year in his bitcoin forecast for 2019. Hayes released a newsletter on Friday, March 22 where he detailed his bitcoin predictions and other research findings. Per the newsletter based on work of BitMex research division, Hayes predicted that bitcoin will recover from the crypto winter. He wrote that the crypto market recovery will start during the fourth quarter of 2019 and get to $10,000. Hayes had said earlier that he expects the volatility of bitcoin prices to continue in 2019 and even 2020. Some rabid proponents of cryptocurrency believe that it will take over fiat currency. The rationale is that fiat will be upended by a global financial crisis akin to that of 2008. Cryptocurrencies like bitcoin and Dash are becoming relevant in countries like Venezuela where the local currency has failed with the economy. 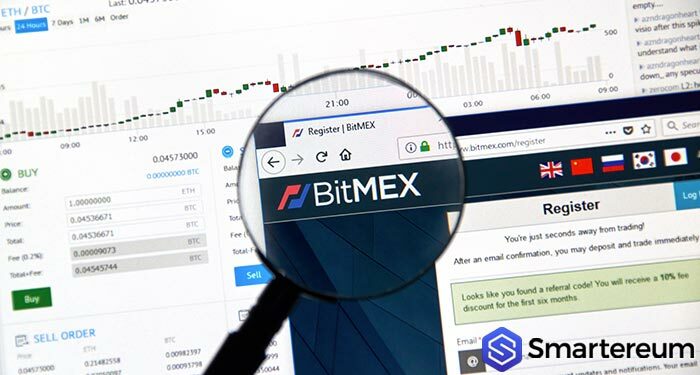 Earlier this month, BitMex Research launched a website that monitors the ethereum network. The website “nodestats.org” is dedicated to tracking and providing metrics on Ethereum nodes running on five ethereum nodes including Parity and Geth. Nodestats was created in collaboration with TokenAnalyst, who are BitMEX Research’s Ethereum network data and analysis partner. 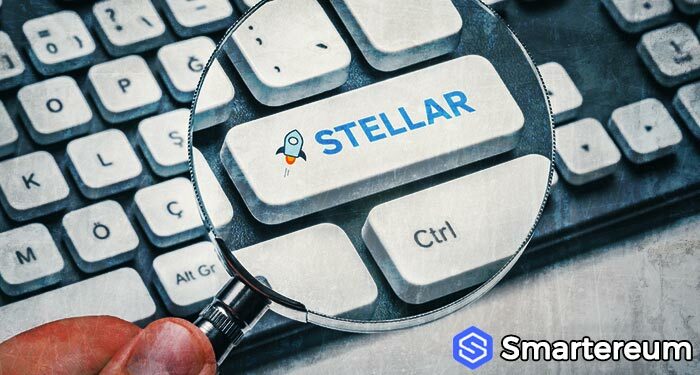 As Smartereum reported, BitMEX Research arm discovered a “potential bug” in its ethereum parity full node. Per the report, BitMex noted that the Parity node sometimes reports that it is in sync, despite being several hundred thousand blocks behind the chain tip. This may have informed the creation of the network monitoring site. During the Christmas period last year, Hayes tipped Ethereum’s native token ETH to surpass the $200 mark in the near future. 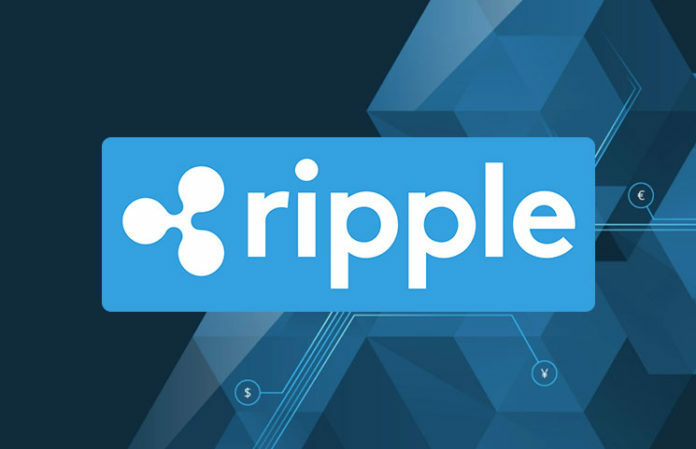 His analysis was based on an imminent resurgence of Initial Coin Offerings which will occur within the 2019 or mid-2020. Hayes explained that the ICO market died in 2018 but will rise again within or before 2020. Previous articleWhy Is Facebook Interested In Blockchain Technology?